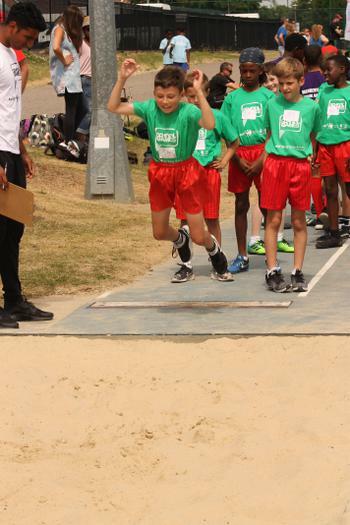 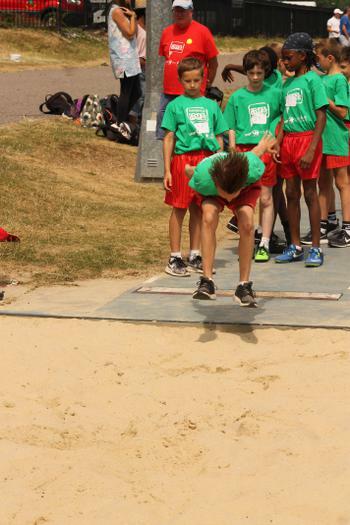 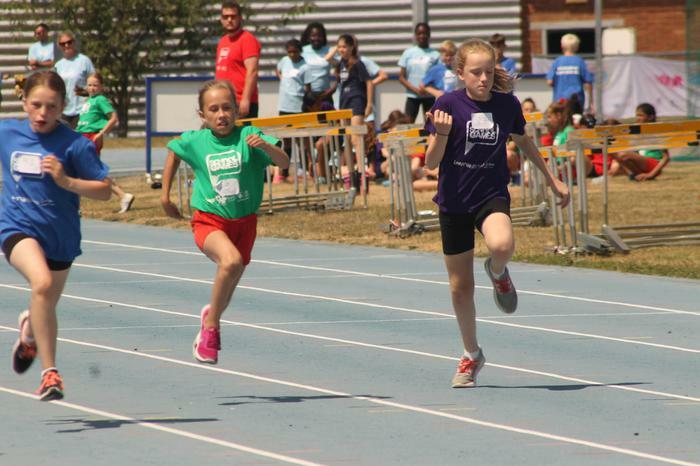 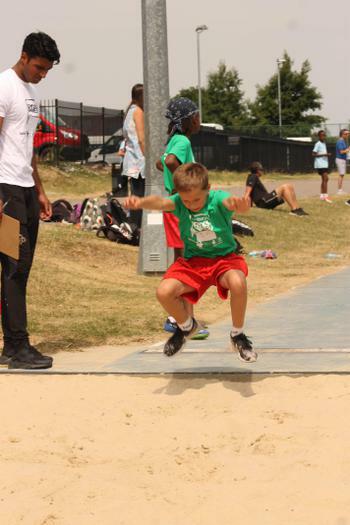 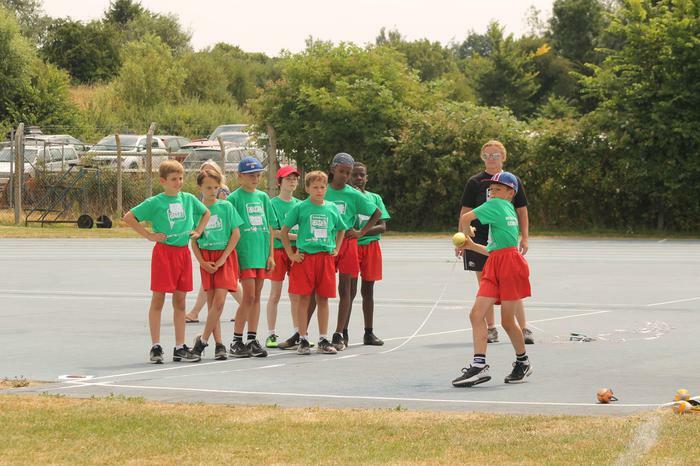 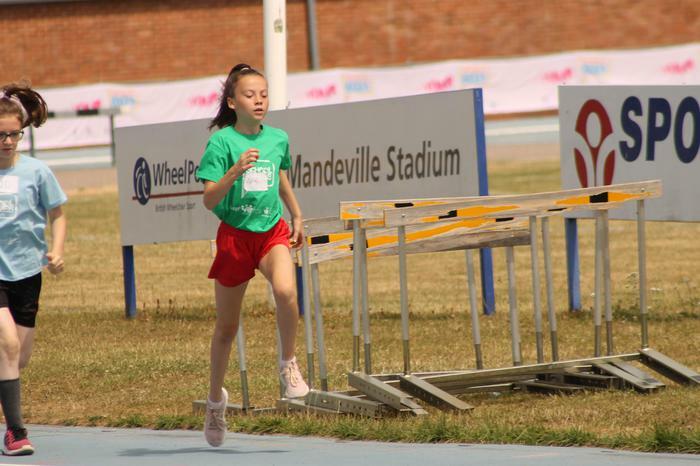 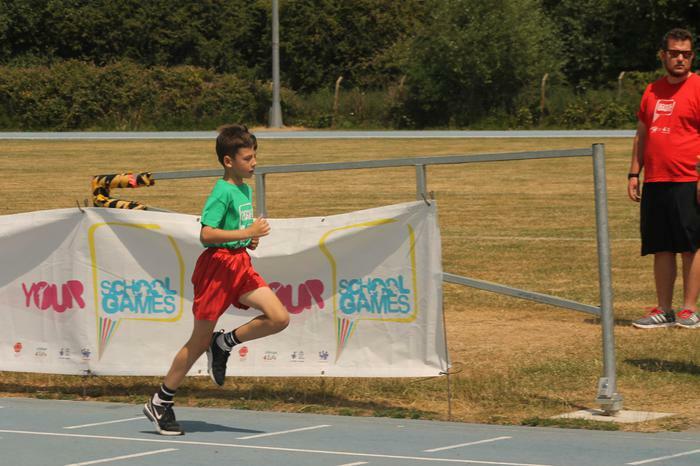 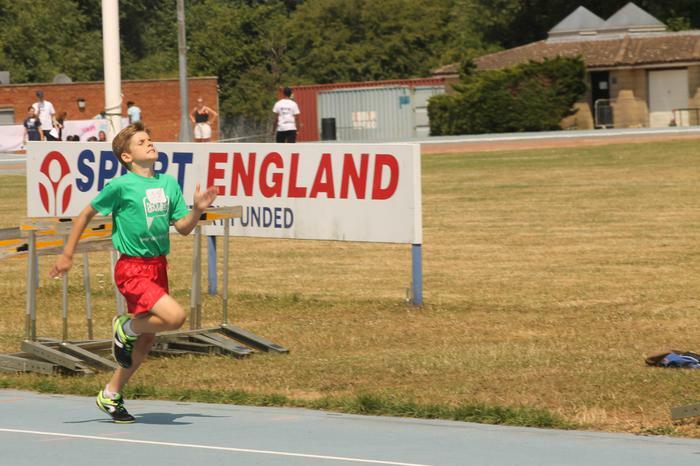 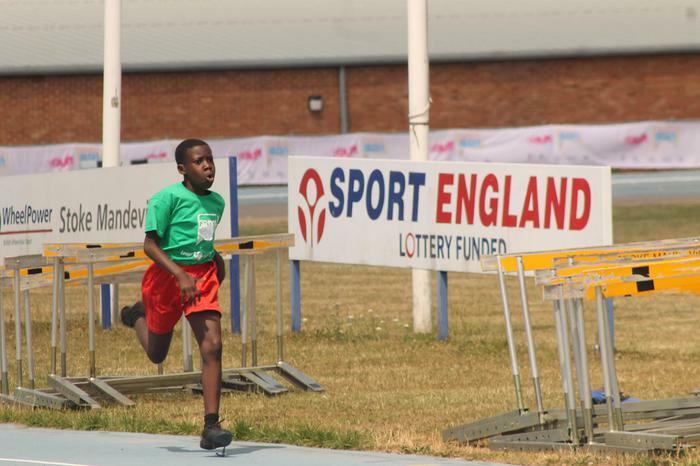 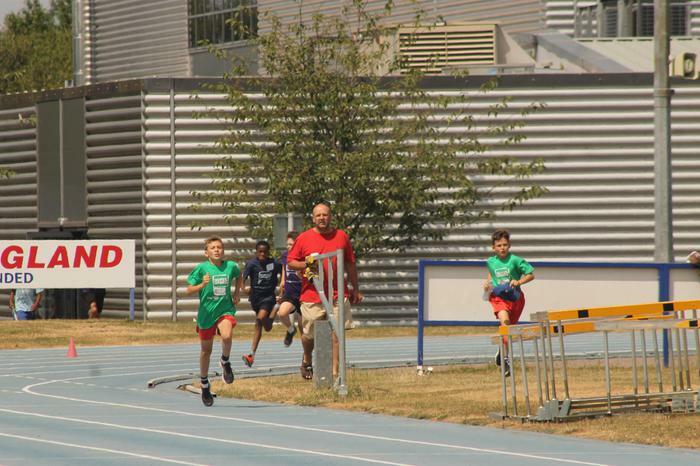 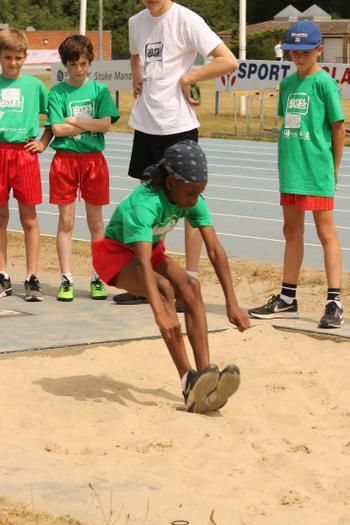 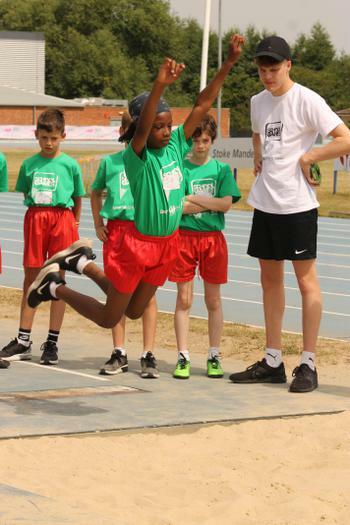 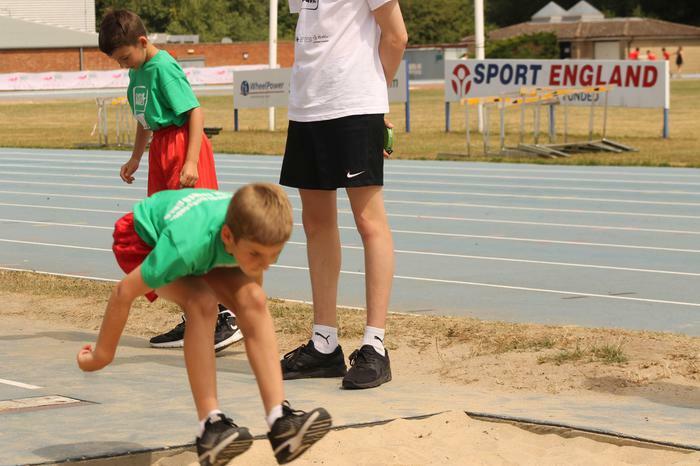 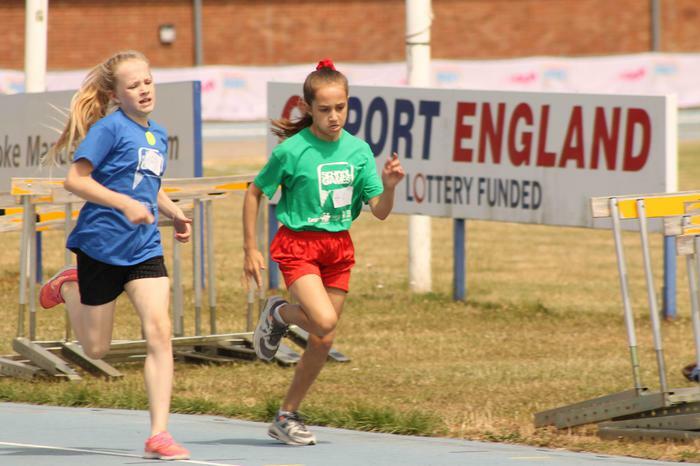 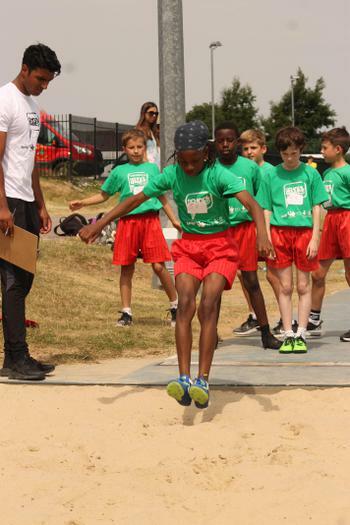 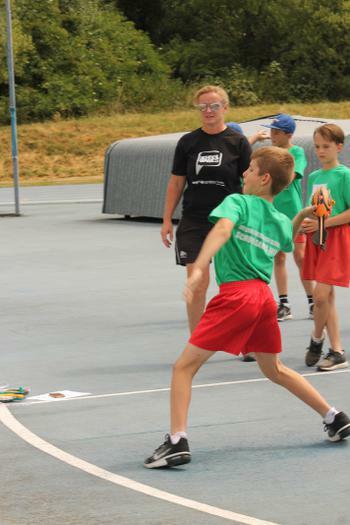 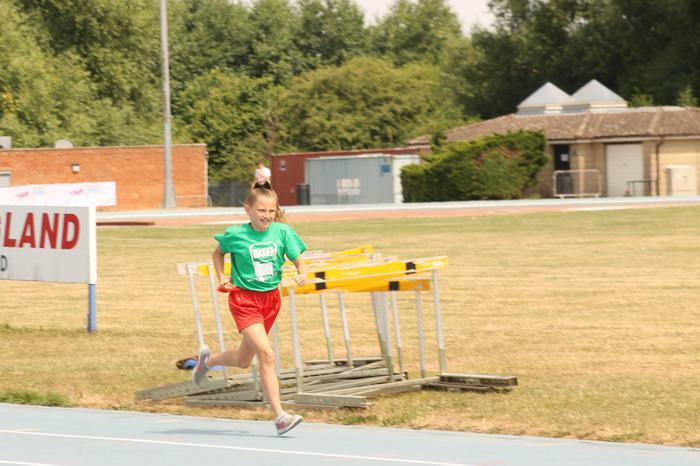 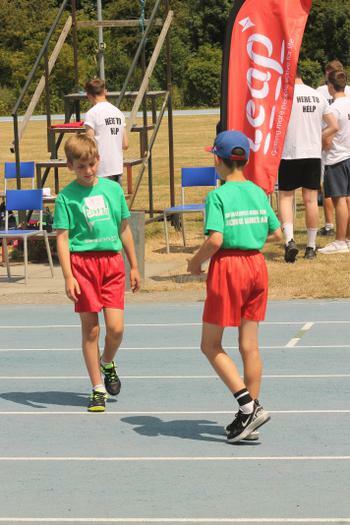 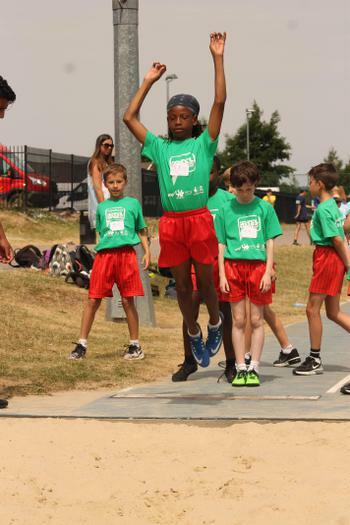 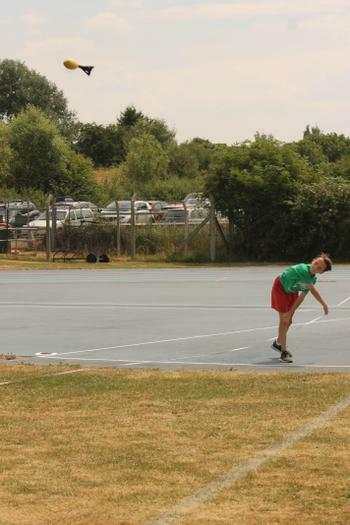 Following the success of the District Sports, a smaller group of athletes competed at the Bucks School Games, representing not only CSPA but the local area too! 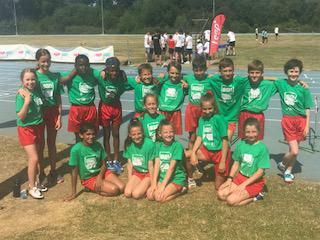 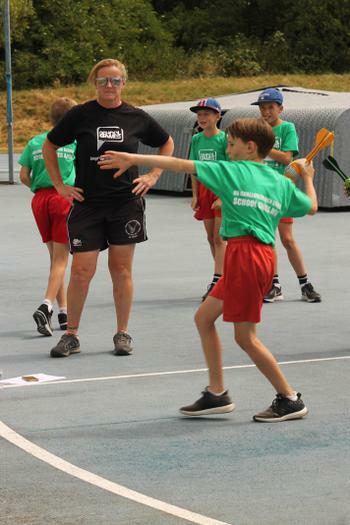 As current champions, we were keen to give our best and see what this new group of younger athletes were able to achieve! 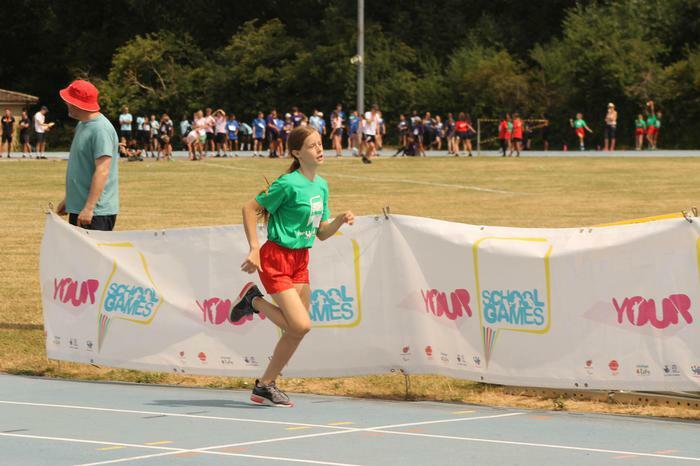 They were fantastic, competing with great CSPA spirit, commitment and determination. 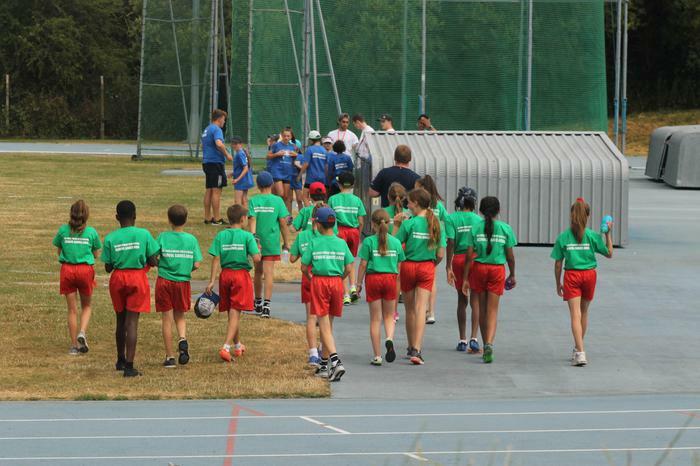 It was equally wonderful to see the wonderful support and encouragement within the team! 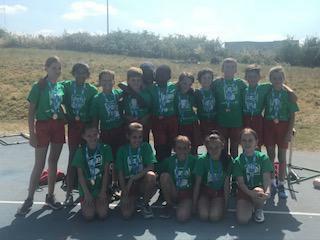 The athletes gained a very respectable bronze medal - well done boys and girls. 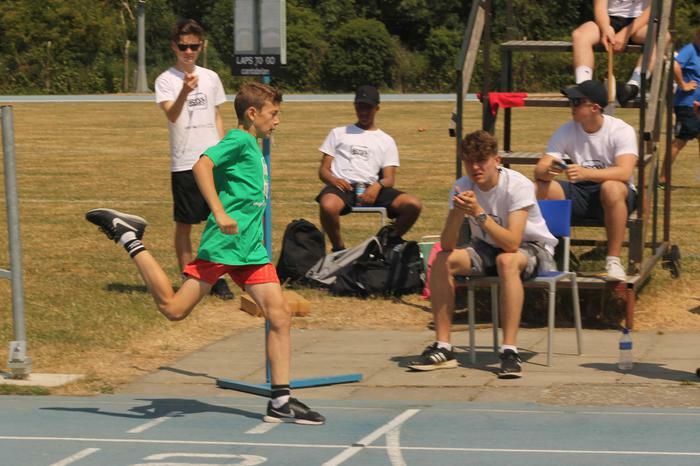 I wonder what we can achieve next year!